When we think about travelling to the world’s best cities, we generally consider transportation through flights, buses and trains, but why not boats? Experiencing a sailing holiday from a city marina and exploring the local coastline gives you a completely new viewpoint; from the water, you’ll discover aspects and perspectives of these beautiful cities you otherwise may never have seen. With fantastic city sights, awesome nightlife scenes and modern, full-service marinas to stay in, why wouldn’t you want to experience a city from the sea? Here’s our list of the top municipalities to sail to; where big cities offer big-time urban sailing adventures. Dubrovnik is a beautiful, classic Croatian city, and acts as the perfect starting point for sailing around the southern Adriatic coast and exploring nearby islands, namely Elaphite, Korcula, Pelješac and Mljet. 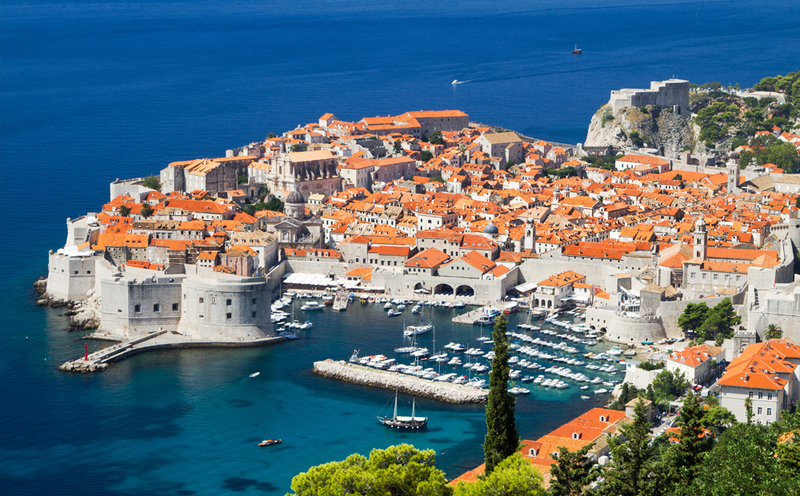 Nicknamed the ‘Pearl of the Adriatic’, Dubrovnik sits on the most southern tip of the Croatian coastline. 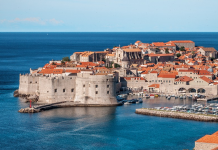 For centuries, the city of Dubrovnik has been a hub of cultural development, discovered early on by celebrities and the elite as the place to visit during the summer months. Warm, azure seas line the Dubrovnik Riviera, and cafes, beach bars and restaurants are scattered around Dubrovnik’s lovely beaches. Banje beach is the most well known Dubrovnik beach and offers stunning views of the city’s red-roofed architecture. Renting a boat and sailing from Dubrovnik is certainly the best way to do it; you’ve got the freedom to discover this ancient city and the ability to explore the many gorgeous, quiet islands off the coast. Barcelona is a charming, seaside Spanish city full of stunning architecture, a vibrant culture and a world-renowned nightlife and dining scene. Barcelona is the largest metropolis on the Mediterranean Sea, and offers its guests a banquet for the senses, with a mesmerising mix of modern and ancient architecture, stunning sun-drenched beaches and world-class museums, shopping and markets. When wandering down the tree-lined La Rambla and strolling through the seaside waterfront of Barceloneta, one can see why a sailing holiday in Spain’s second largest city is the best way to go. The sun burns strong year-round and the wild nightlife parties on long into the night. 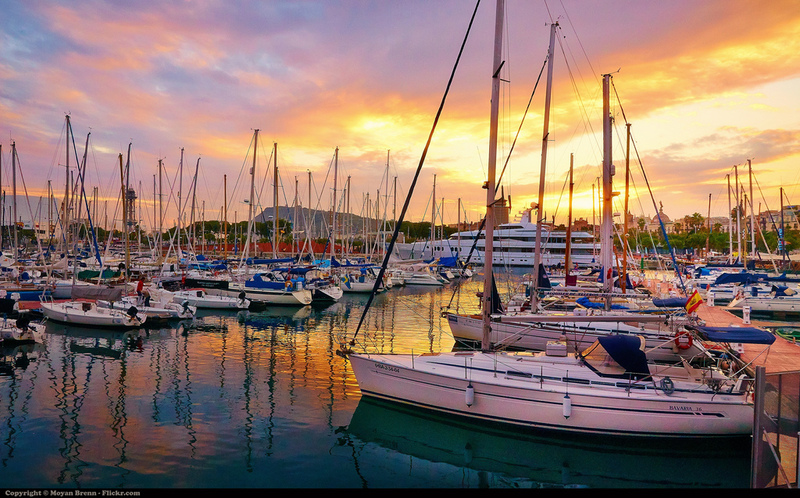 The Barcelona marina is spectacular and viewing the city from the deep blue Mediterranean is a sight not to be missed. Sailing the coastline of beautiful Barcelona is one of our top picks for classic Spanish experiences. Athens sits on the shores of southern Attika, and modern restaurants, trendy boutiques and a bumping nightlife scene are scattered all throughout the streets of the Hellenic capital. Today, Athens is a sophisticated and wealthy metropolis that attracts tourists year round. And as anyone who has done it will tell you, the best way to see the Greek Islands and the city of Athens is by renting a boat and sailing there. The sun shines over Athens all year long and the climate is one of the best in Europe, with mild winters and hot summers. The world-renowned Acropolis rises above the entire city and gazes down upon endless views of historical and natural beauty. Athens is surrounded by beautiful island alternatives, so escaping the city life and sailing to exquisite hidden coves and beaches is easy. Defined by many as the cradle of our entire civilisation, Athens will welcome you and your sailing crew to a world of art, history and great culinary tradition. 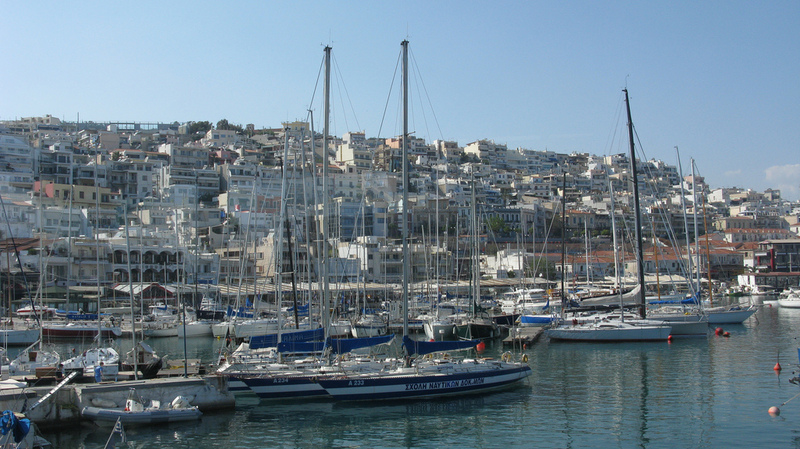 With a multitude of excellent boating options just waiting for you in its ports, let the waves pull you into the Athenian harbour and experience life as the Greek Gods once did! The sun never sets on Bodrum. Known as the home of sailing in Turkey, with its bustling nightlife, beautiful beaches and convenient location, Bodrum is the ideal starting point for a sailing holiday along the stunning Aegean Coast. Presently, it welcomes over a million tourists each year, flooding in from every corner of the globe to visit this quaint city tucked into the Turkish coast, with its white-rooftop architecture, lively night crowds and glimmering, white-sand beaches. 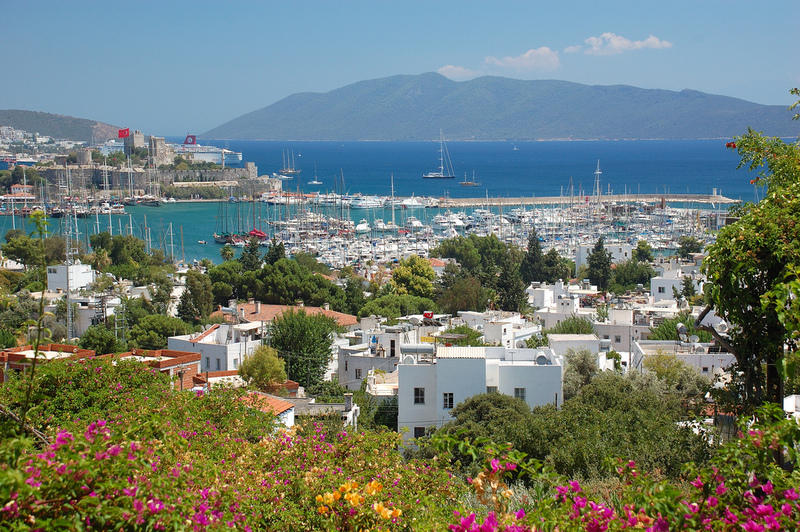 Bodrum’s cuisine, local bazaars and hamams (Turkish baths) are inherently oriental, but the culture in Bodrum is an exciting mix of east and west, traditional and modern. From European backpackers to Turkey’s elite crowd, travellers from near and far arrive to see everything Bodrum’s got to offer, from it’s grand crowning castles and excellent marinas to its flower filled cafes, bustling nightlife and unspoilt natural beauty. But even on the most people-packed days during summer, you can still find a little corner of serenity in Bodrum. This lovely coastal city lies near the northwest entrance to the Gulf of Gökova, sitting in the perfect location to act as the base for your sailing holiday around the Turkish coastline. 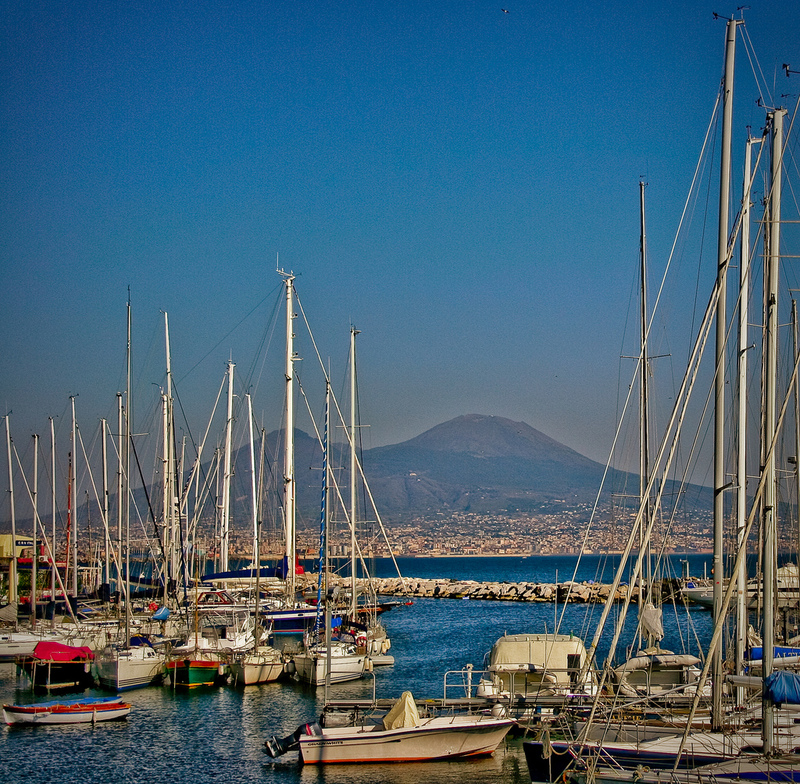 When it comes to sailing holidays in Italy, many people see Naples as a mere starting point to explore areas like Capri and the Amalfi Coast. And while it may be the perfect destination to sail from and explore these stunning coastal districts, Naples itself has a lot to offer. Naples is Italy’s oldest and third largest city, and is often named the most artistic and most delicious, too (THE PIZZA!). Its historic centre is a UNESCO World Heritage Site and its churches, castles and museums are world-class. Naples gets a bad wrap for being one of the rougher and dirtier Italian cities, but we think it’s all part of its charm. Imagine combining Naples’ vibrant, classic Italian culture with gorgeous azure seas, white, sandy beaches and the opportunity to sail one of the most romantic coastlines in the world. A steep, rolling hillside and a relaxed yet vibrant atmosphere (among many other things) are to thank for Lisbon’s role as Portugal’s star attraction. Lisbon’s colourful cityscape consists of magnificent monasteries, fantastic museums and cathedrals and hidden alleyways just waiting to be explored. But walk through Lisbon’s old quarter, with its grand sidewalks and wide boulevards, and continue down to the revitalised waterfront and you’ll find a coast so inviting, so perfect for sailing you won’t be able to resist. There are many aspects to the Lisbon experience; it’s 16th century, one-of-a-kind charm, its vibrant nightlife and its excellent cafe and dining scenes are just some of the attractions. The sweeping views past the bridges and out across the seas will romance you into extending your Portugal sailing holiday for weeks to come. Lisbon’s thriving contemporary culture, inviting marina and surrounding coastal area combine to create the perfect Portuguese sailing escape. Feeling inspired and ready to go? 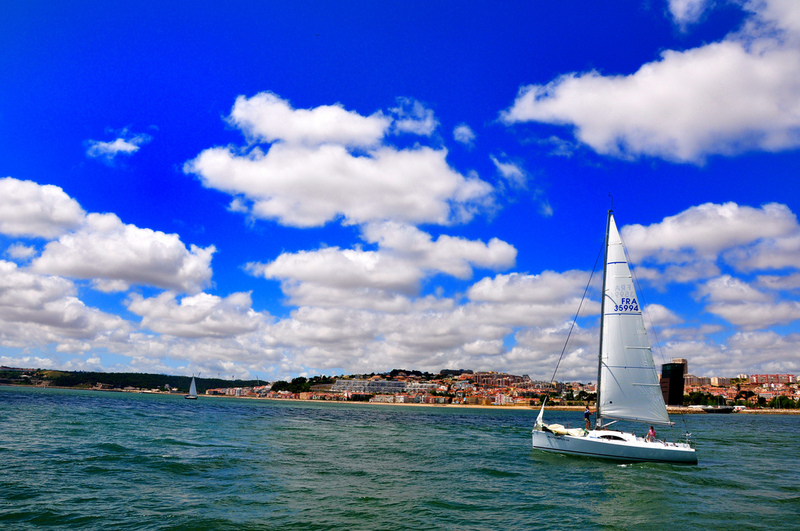 Your next urban sailing holiday is just a click away! Thanks to Tilemahos Efthimiadis, Ming-yen Hsu, Albert and Nathan Congleton for the excellent image from Flickr. Please note all images were under Creative Commons Licence at the time of publishing. Next articleCult TV: What if FRIENDS Was Set on a Boat?